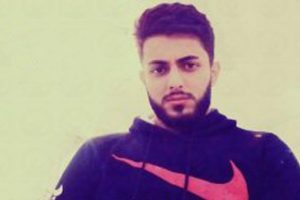 NEW YORK—26 September 2018—Scores of Baha’i students in Iran have again this year been barred from entering university due to their religious beliefs. 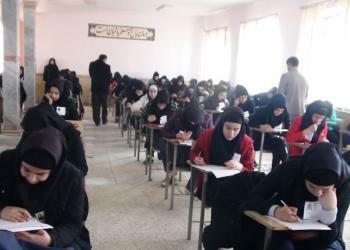 Despite passing national university entrance examinations, at least 60 Baha’i students have this year been barred from entering university and pursuing higher education under the false pretences that they had ‘incomplete files’ or that their names were not in the registration list. 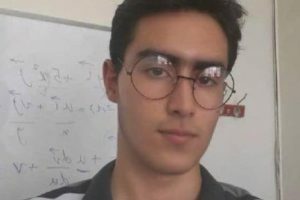 Thousands of Baha’i students – now spanning multiple generations – have been barred from higher education or have been routinely expelled from universities across Iran since the 1980s for practicing their Faith. “The latest barring of Baha’i students from higher education marks another gross violation of the basic rights of these individuals,” said Bani Dugal, Principal Representative of the Baha’i International Community to the United Nations. “What these Baha’is want is to be able to contribute to the well being of their country alongside their fellow citizens. 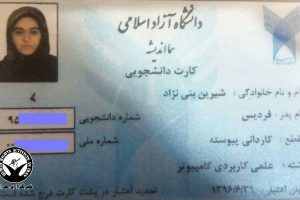 Denying them access to higher education is an attempt to suffocate the community and is part of a systematic effort by the Iranian government to eradicate the Baha’i community as a viable entity. Baha’i students have recently reported being asked to sign an undertaking to deny their faith in order to enrol into university. Through 2003, the government used a simple mechanism to exclude Bahá’ís from higher education: it required that everyone who takes the national university entrance examination declare their religion. Applicants who indicated other than one of the four officially recognized religions in Iran — Islam, Christianity, Judaism, and Zoroastrianism — were excluded. In 2003, the government announced it would drop the declaration of religious affiliation on the application for the national university entrance examination. Bahá’í youth believed at the time that this cleared the way for them to take the examination and to enroll in university. However, since then, the government has used various other ploys to prevent large numbers of Bahá’ís from enrolling in university. Baha’i students continue to be denied access to university every year and are often expelled from university during the course of their studies despite some Baha’is presenting their cases to the courts which have on multiple occasions ruled in their favour. Posted in Denial of Education, Education Is Not a Crime.